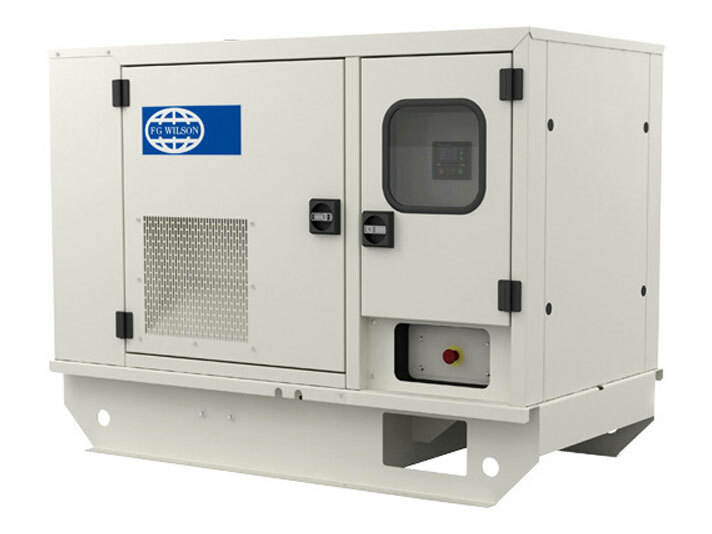 The compact modular design of the 6.8 – 25 kVA CAL enclosure range ensures optimum performance in the harshest of environments. Designed on modular principles, they have interchangeable components permitting on site repair. Lift off doors and access panels provide optimal service and maintenance access. Extremely durable and robust, the enclosures are designed to resist corrosion and handling damage with the ability to withstand rough handling common on many construction sites.